If you’d like to highlight any pictures of what’s along or near the proposed pipeline route please send them in to thecostofthepipeline@gmail.com and I’ll be sure they’re published here. Better yet, tell your story and how the pipeline will impact you! 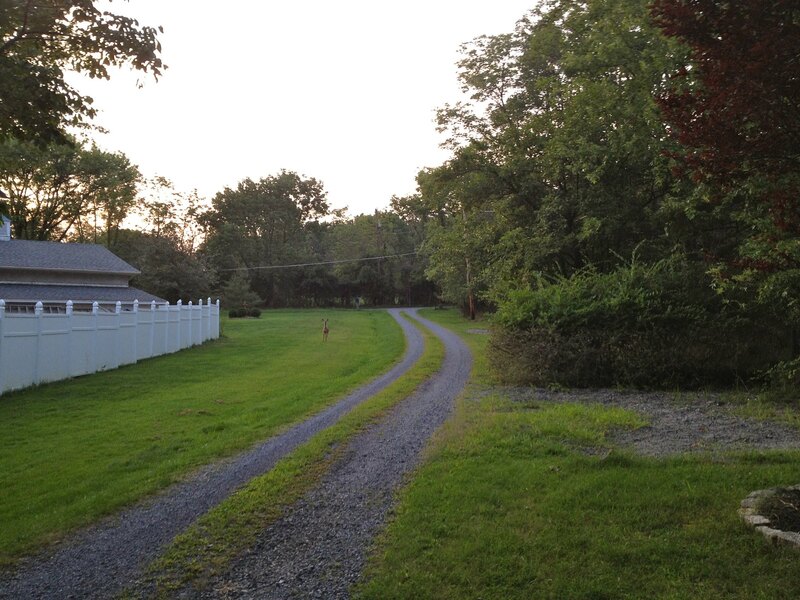 There are many Delaware and Raritan Greenways in the vicinity due to the proximity to the D&R Canal next to the river. The pipeline comes quite close to several of them and could be in jeopardy if the route changes even just a little. 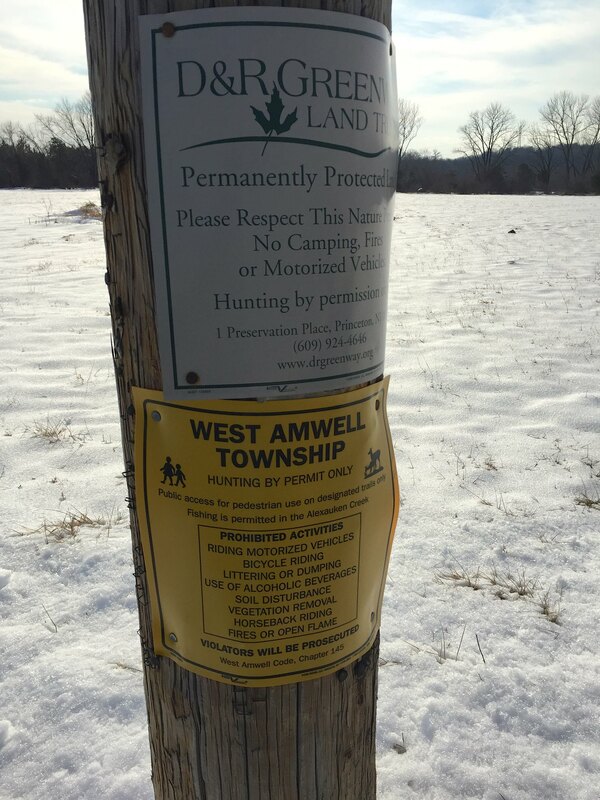 Sadly I have to write “Permanently Protected Open Space” in quotes thanks to threats like PennEast using eminent domain. 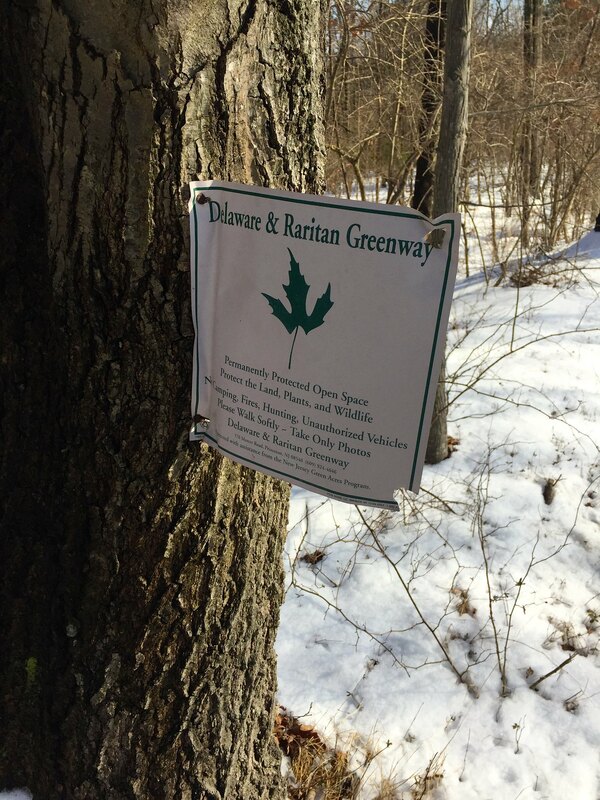 This one is also within a quarter mile from the proposed route, it was just acquired for permanent protection last year as a joint project between West Amwell NJ and the D&R Greenway Land Trust. 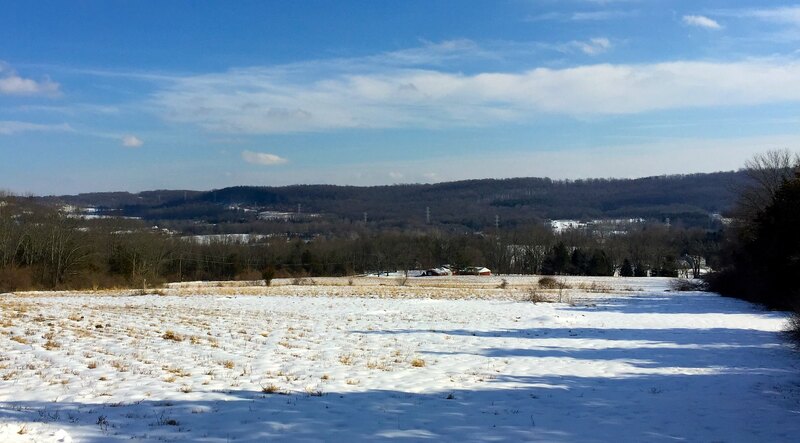 A view of Baldpate Mountain from Woodens Lane in West Amwell. You see where the high tension power line towers are? That’s where the pipeline’s going through, straight up the mountain. 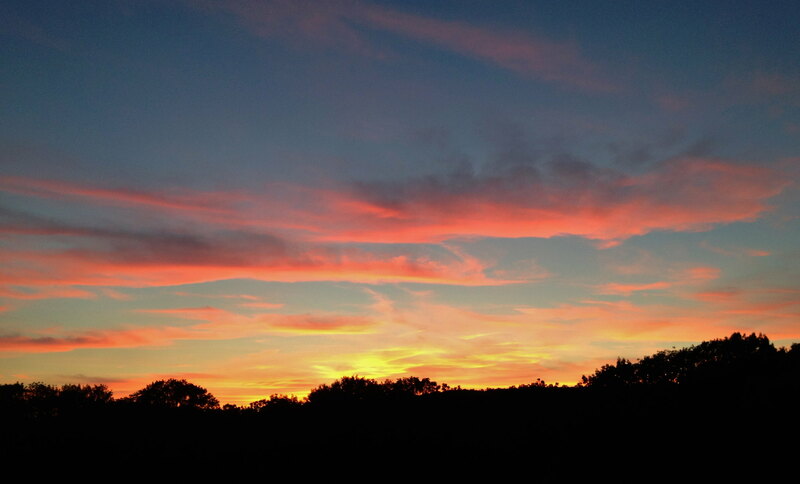 Sunset over Valley Road. That tree line is going to have a bigger gap for the pipeline to go through it. 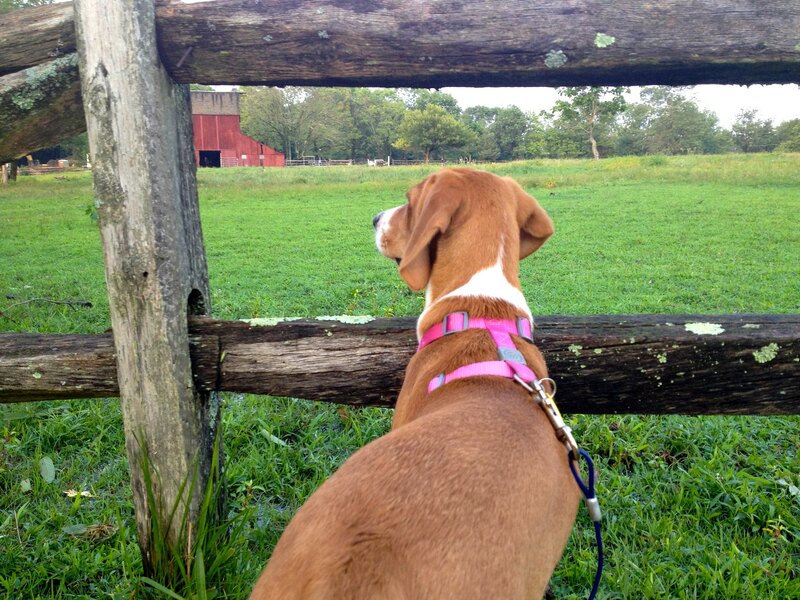 The horse farm my Foxhound is looking at is going to have the pipeline go right through its center. The pipeline will be less than a hundred feet from the house being built on it. See the trees behind the deer? Some of them will be coming down to make room for the pipeline corridor. Across the street from the horse farm. Pipeline’s going right through the middle of this shot. The Delaware river seen from the Lambertville/New Hope bridge. 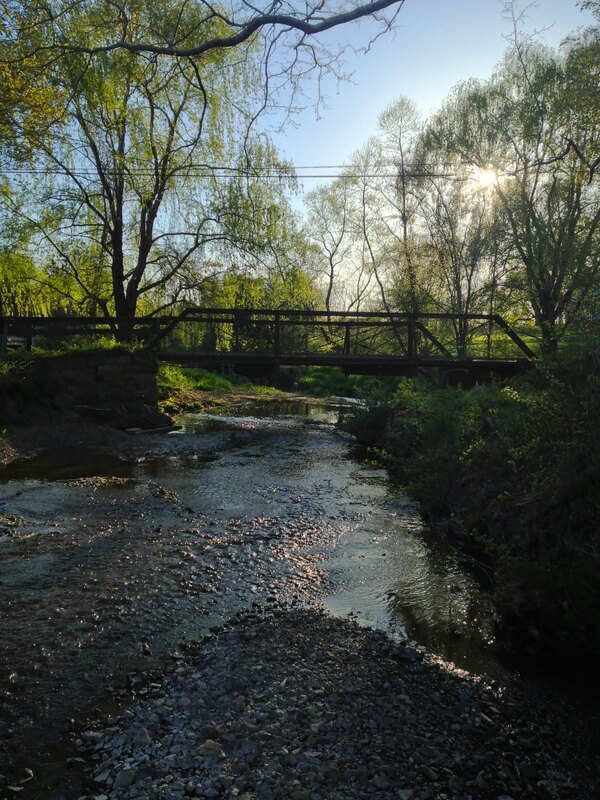 This was taken the day after torrential storms, see how brown the water is from all the runoff. This is why we worry about runoff and what’s on the ground. Whatever it is is going to end up in the Delaware. 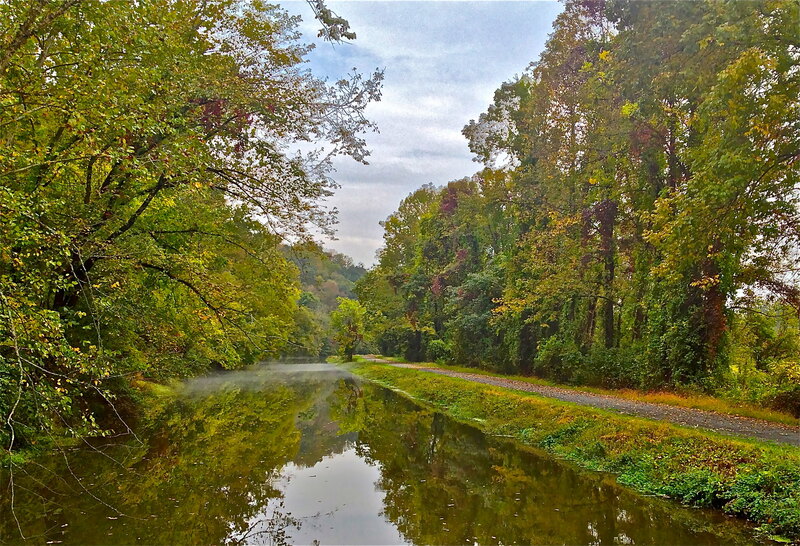 The D&R canal. Also downstream from the pipeline construction route. Moore’s Creek. The pipeline is running right through it. It’s a tributary of the Delaware River.